Jaguar delivered top-notch sales satisfaction in 2013, according to J.D. 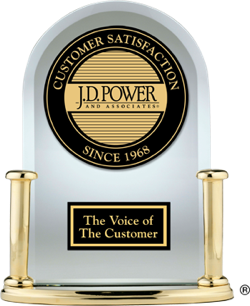 Power sales satisfaction research. Among mass-market brands, Mini was the highest-ranked brand in terms of sales satisfaction in 2013. In the chart below, you'll find detailed information for all automotive brands included in sales satisfaction in 2013.